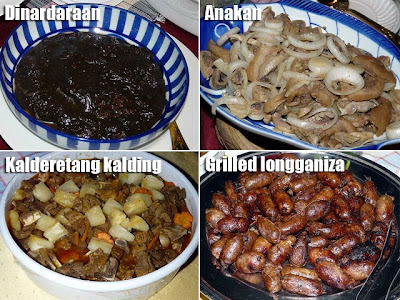 Ilocano dishes from Vigan, Ilocos Sur you must try! 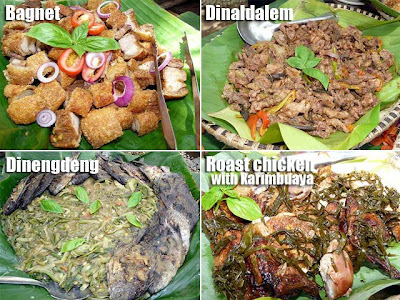 Ilocos can be a culinary adventure as well if you know what's there. I've already talked about the Ilocos empanada and the Ilocano fusion pizzas. But the our Ultimate Philippines tour of Ilocos last May was much more than that. Dinner in Vigan was a feast. 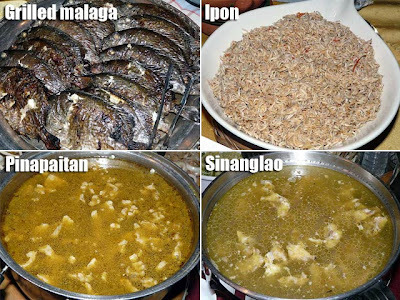 The group was hosted at an old house and served local Ilocano fare which included: pippian (a stew of Mexican origin), dinardaraan (or dinuguan), anakan, kalderetang kalding (or kambing), grilled Vigan longganiza, poki-poki (an eggplant dish), seaweed salad, utong and katuray salad, pancit musico (which I was told got its names because it was a snack usually served to musicians), grilled malaga, ipon (a really small fish), pinapaitan, sinanglao (beef innards soup), and inkalti (a molasses-based dessert). Lunch the next day was at Hidden Garden, a few minutes drive from the city center. There we were served pinakbet, okoy, ensaladang rabong, Vigan empanada, bagnet, dinaldalem (a dish of pork and pork innards such as lungs, liver and heart), and dinengdeng (similar to pinakbet but more of the bagoong soup base). 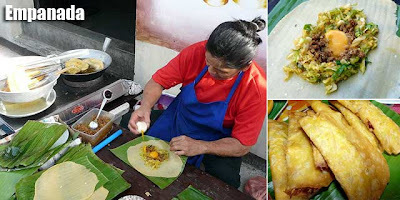 Finally, merienda before going home followed the theme street food. We ate at Abuelita's Restaurant where we were served empanada (this one had cabbage), okoy, the local bibingka, patupat and miki. 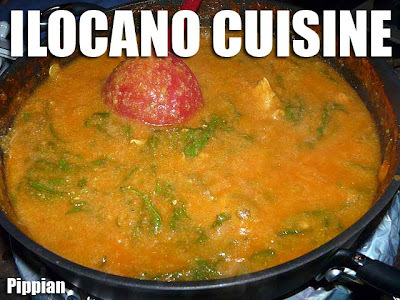 i'm part ilocano and i love all their foods. I thought Sinanglao was a name of a place because we used to eat at one eatery beside an old post office and the people I went with kept referring to the place as Sinanglao. But isn't it the same as Pinapaitan? 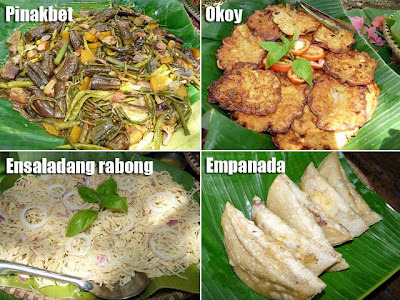 hi, i think sinanglao is the other term for paksiw. 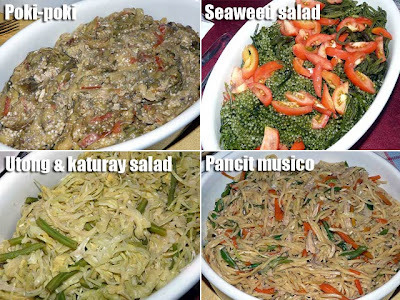 in ilocos norte, we call it paksiw. 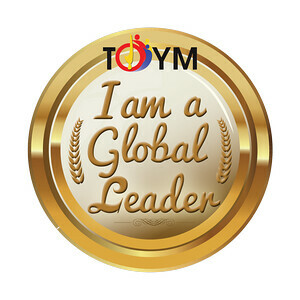 i know it coz my mom is from Bantay. 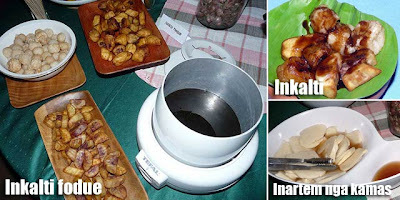 paksiw+rice was my favorite lunch during high school @laoag. 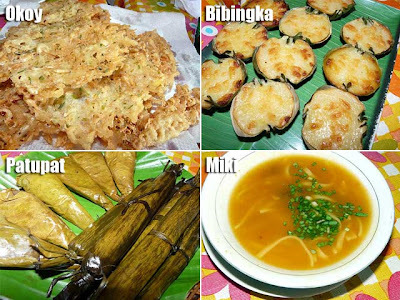 is there a place in manila where i can eat these foods?